Var Energi today hailed its success with the Goliat West appraisal well in the Barents Sea. 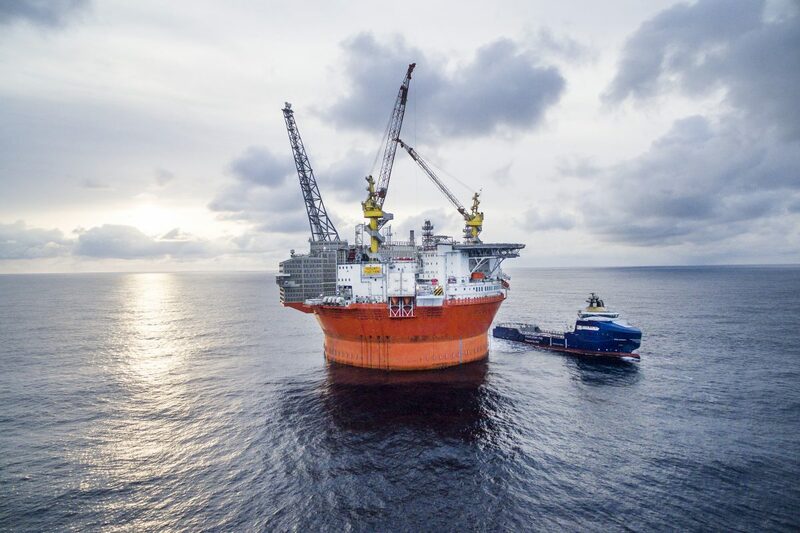 The West Hercules semi-submersible started drilling on November 28, about 2 km south of the Goliat FPSO. Recoverable resources are estimated to be 4.4-13.8 million barrels of oil equivalent (mboe). Before drilling, estimates for Goliat had already increased to 198mboe, from 176mboe. Goliat West further increases the resource estimates on Goliat. Var Energi chief executive Kristin Kragseth said: “Goliat is the first infrastructure for oil production in the Barents Sea and is of strategic importance for further development of the region. “The history of the Norwegian continental shelf demonstrates that development of smaller discoveries are progressed once infrastructure is in place. 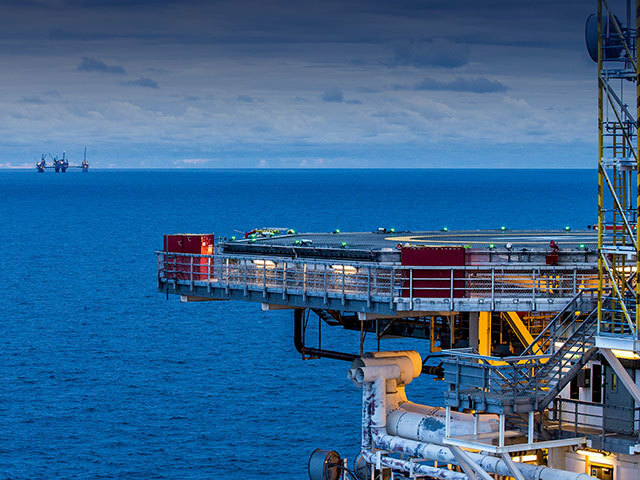 “The Goliat West discovery will add to the profitability of Goliat and provides evidence for the future potential for this part of the Barents Sea. Var Energi operates the licence with an interest of 65%, together with Equinor as partner.Var Energi is a new, Norwegian exploration and production company formed through a merger of Point Resources and Eni Norge in late 2018. It is jointly owned by Eni (69.6%) and private equity investor HitecVision (30.4%).